In an ancient Sumerian text, dental decay is described as a disease caused by some tooth worms. So, people used to apply honey on their teeth. However, this idea was proven wrong after 1700s. The Romans used to use urine mouthwash to keep teeth white and prevent decay. Thank God we are living in a modern world. Invisalign braces, laser treatment for gum diseases, teeth whitening treatment and there are many other treatments to treat different dental conditions. In this article, we are going to cover dental filling. In this treatment, the dentist uses a dental filling material to fill cavities caused by tooth decay. Dental filling is more than one and a half century old treatment. This mixture of metals called dental amalgam consists of mercury and an alloy composed of tin, silver and copper. 50% of the weight of dental amalgam is because of elemental mercury. Elemental mercury reacts with silver/tin/copper alloy particles and binds them to form an amalgam. Because of silver-like appearance, dental fillings are known as ‘silver fillings’ as well. Before placing dental amalgam, the dentist needs to remove the decay. This is achieved by drilling the tooth. The dentist then shapes the tooth cavity to place amalgam filling. After that, the dentist mixes liquid mercury and the powdered alloy to form amalgam putty. This is done under appropriate safety conditions. This putty is placed and shaped in the cavity and there it rapidly hardens into solid form. There are different materials used for dental filling to treat cavity. You and your dentist will decide which material should be chosen for the treatment. What are the benefits of dental amalgam filling? Hardened dental amalgam fillings are very strong. While other types of fillings are broken very easily, dental amalgam fillings are going to last longer. Other types of filling materials are more expensive than dental amalgam. What are the risks involved in dental amalgam fillings? Dental amalgam filling consists of elemental mercury. This sometimes releases mercury in the form of vapors. If inhaled, these vapors are absorbed by the lungs. Exposure to high levels of mercury vapors can adversely affect the brain and kidneys as well. However, this risk can be completely eliminated by safe practices. Moreover, there are low levels of mercury vapors released by dental amalgam filling. 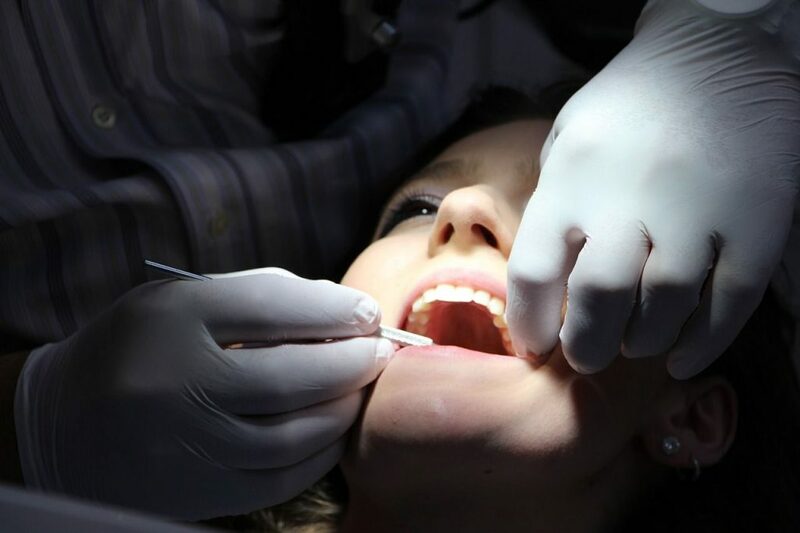 According to the FDA, these dental fillings are safe for anyone with age more than 6. So far, no association has been established between dental amalgam filling and harmful effects on lungs, kidney and brain. However, mercury vapors have some neurotoxic effects and young children and developing neurological systems in fetuses may be sensitive to these neurotoxic effects. When it comes to long-term effects on children under 6, pregnant women and developing fetus, very limited amount of clinical data is available. So, in case of dental filling for a pregnant woman, an infant who is breastfeeding or a child under 6, it is important to talk to the dentist. Mercury in mother’s milk caused by dental amalgam filling is in low amount. And according to the Environmental Protection Agency (EPA), this amount of mercury is safe. According to the clinical data available so far, the health of an infant is not affected due to mercury in the breast milk of the mother due to exposure to mercury vapors from dental amalgam filling. However, there are some individuals allergic or sensitive to the components of dental filling (elemental mercury, copper, silver or tin). These individuals might suffer from contact reactions such as oral lesions. Avoid getting this treatment if you are allergic to any of the components of the dental amalgam filling. Explore and discuss other options available to you. Why is liquid mercury used? Mercury used is in liquid form which is 50% of the dental amalgam filling. The remaining 50% of the filling contains a powdered alloy of tin, copper and silver. Liquid mercury is added to bind particles of tin, copper and silver. This creates solid, strong and durable filling. So, mercury is an important component. Bioaccumulation is the accumulation of chemicals in tissues or organs in the body. Mercury is bio accumulative. Apart from dental amalgam filling, fish can also be a source of mercury. It has been found in several studies that bioaccumulation takes place in the brain, kidneys and other tissues due to exposure to mercury vapors. In the same studies, it has been found that this does not cause any damage to these tissues or organs. Is it possible to get dental amalgam filling removed? In case there is no decay beneath the dental amalgam filling, it is not advised to remove or replace fillings. Removing dental fillings can cause loss of healthy tooth structure. This will also increase exposure to additional mercury vapor while removing or replacing the dental filling. Author: Dr. Alpa Dalal is an experienced family dentist in pleasantonwith 18 years of studying and practicing in advanced techniques. Alpa is a member of the American Dental Association, California Dental Association, and Southern Alameda County Dental Society. She loves treating both adults and children and is specialized in preventive, restorative, & aesthetic dentistry.